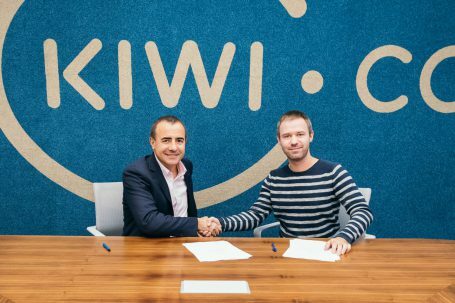 Global flight search company Kiwi.com and tourist business Logitravel Group today announced their intention to work together to expand flight offerings in Europe, Russia, LATAM and other key markets. Kiwi.com has been building its unique fight search offering since its inception 5 years ago. It combines itineraries based on the data received from multiple providers, airlines, GDS’s and third parties. This database is fast in returning results and results in potential savings of up to 50% for travellers on some routes, as it creates itineraries that travellers won’t find anywhere else.